Vivienne has a long career as a writer. ‘I love writing and think in paragraphs’. Her writing experience covers every genre. She has been a columnist for the Guardian’s Life section, The Times ‘s Body & Soul supplement and the main woman columnist for the News of the World. She has written for Tatler, Vogue and Harpers but also Woman’s Own and Saga. She can say definitively that she is the only journalist to have been published in the Journal of Molecular Biology whilst also writing for the News of the World. She continues to write regularly, most recently for the British edition of Good Housekeeping (where she was once the agony aunt, Lydia Mogg but is also currently its science editor), but also for Porter and many other outlets. She writes principally on medicine and health but has been known to write about the price of fish, innovation, technology, social etiquette and much more. She has a strong background in consumer campaigning and has never been lacking in opinions. A particular strength is explaining advances in complex science and helping people understand what works and what doesn’t. Recently, given her involvement in the Cosmetic Interventions review group, she has written a series of features on the science behind sunscreens, on the increasing use of genomics in skin care and on anti-ageing products. She has written a number of books. 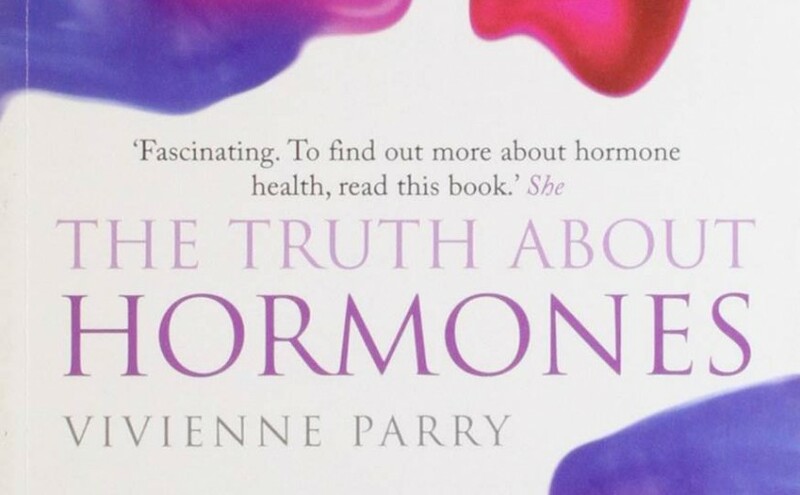 The Truth about Hormones was shortlisted for the 2006 Aventis Science Prize, has been translated into 10 languages and has recently been reissued in paperback and as an ebook.